Kroger Coupon Match Up April 29th - May 5th! 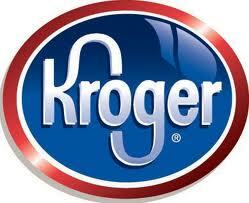 This week at Kroger, we have a several great deals to grab and a 3-DAY SALE! Starting Friday, May 1st - Sunday, May 3rd. Also, download the 2X Fuel Point Weekends e-coupon to earn 2x the fuel points when you shop Friday-Sunday through August 2nd. Simple Truth Turkey & Ham $8.99/lb. USDA Choice Boneless Flat Iron Steaks $5.99/lb. 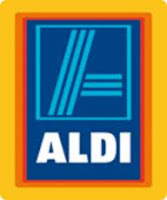 Aldi's Weekly Deals April 29th - May 5th! MEAT SPECIAL OF THE DAY THIS PRICE IS GOOD ON Wednesday, April 29th ONLY: Fresh 73% Lean Ground Beef 5lb. $13.99 and Fresh Family Pack Chicken Breasts $1.89/lb.